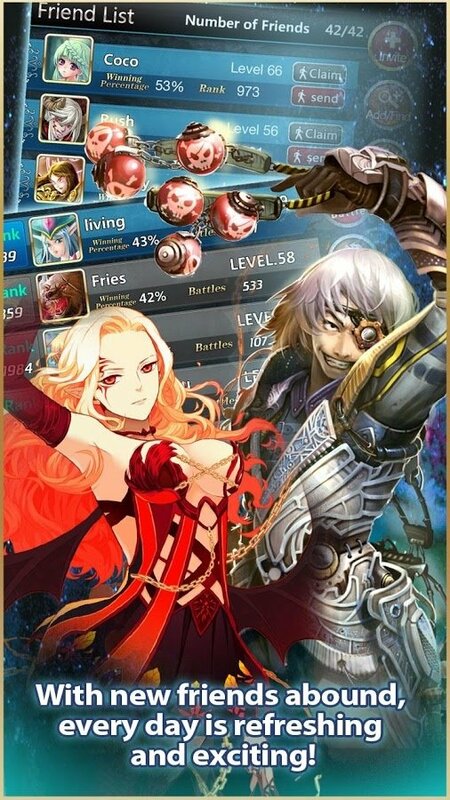 Among the many fans of role-playing games, MMORPGs are probably the most popular titles. 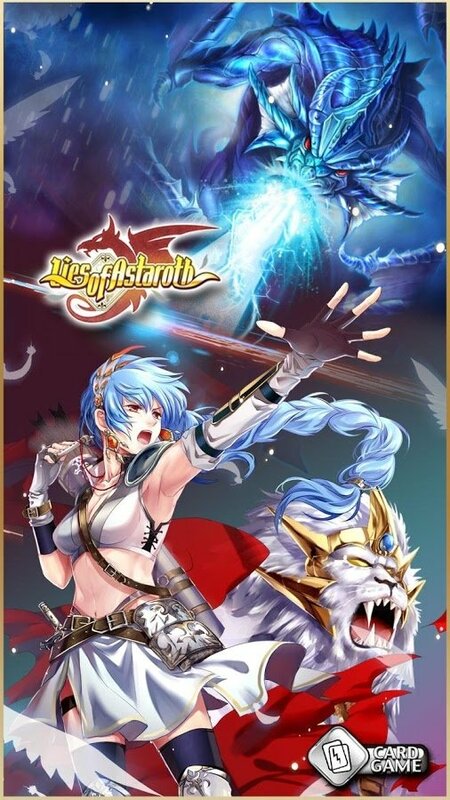 Lies Of Astaroth for Android smartphones and tablets is just one of them, a hybrid title that combines the strategy genre with cards. Perfect for those gamers that love card games set in a context full of adventures. 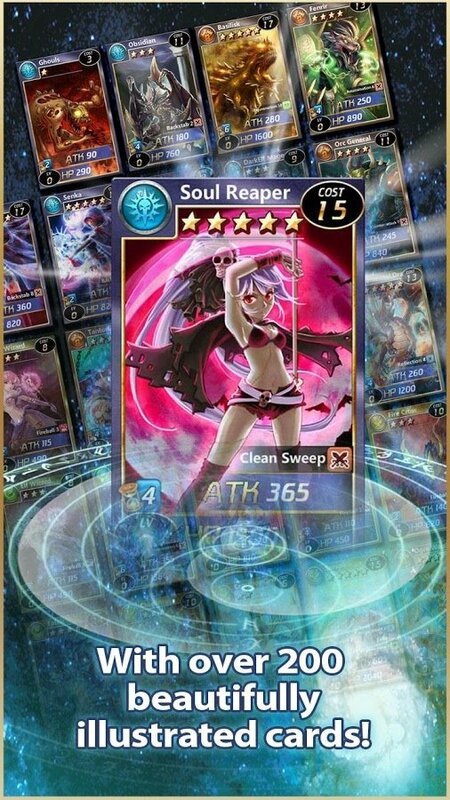 Combine card games and the strategy genre. 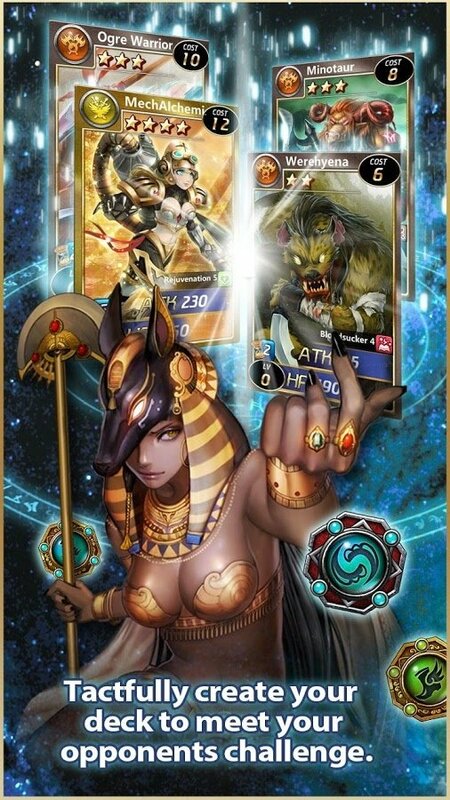 Stunning graphics with more than 400 collectible cards. Reward system for the most active players. 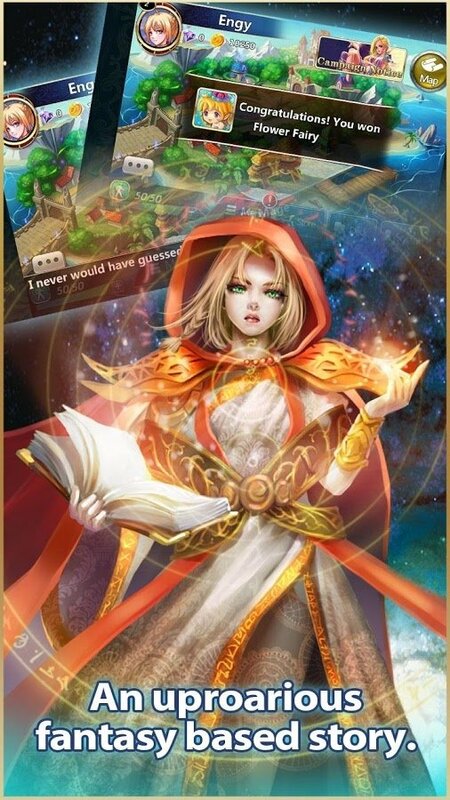 Different competitions such as King of Kings, Land Scramble, Wall of Honor or PVP Arena.